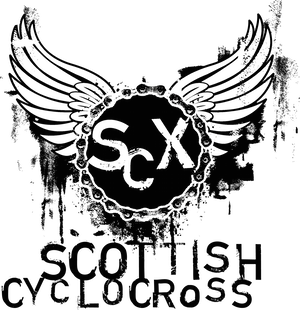 Scottish Cyclocross Association: Ridley Scottish Cyclocross Series Information. 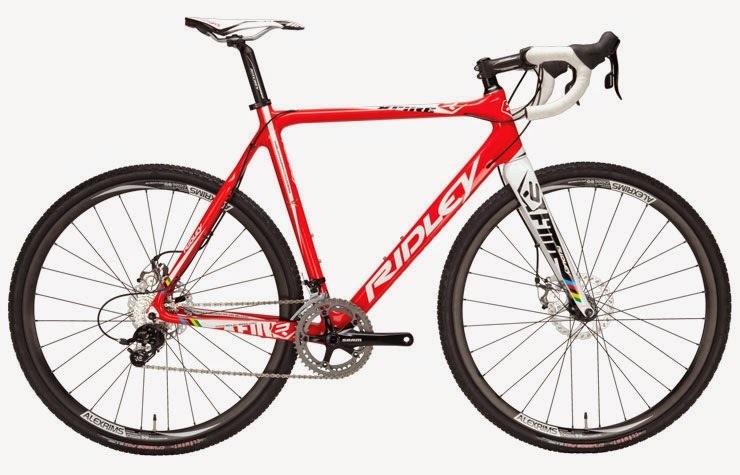 The Ridley Scottish Cyclocross Series 2014. Scottish Cyclocross are delighted to announce a second season with Ridley and Lazer Helmets, which will encompass full series support as well as additional activity at non series events. As well as having on course branding and and merchandising of the series, there will be spot prizes for Lazer helmets at each series race, this along with a fantastic season winning prize for Scotland's top Junior Male or Female in the shape of a Ridley X-Fire frameset (pictured) really lets you know where the heart of the brand is, and that is encouraging and assisting young Cyclocross talent in Scotland. 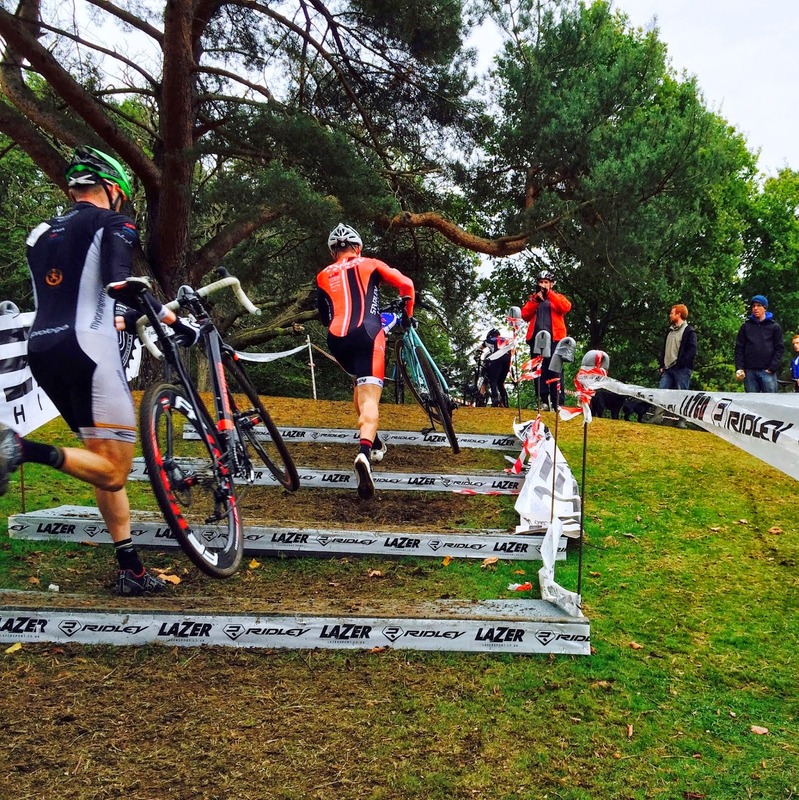 Having both Ridley and Lazer involved in Scottish Cyclocross in 2013 added such a dynamic and colourful addition to a scene that has truly developed here in Scotland. You may be knee deep in Scottish mud, but now there is a part of you that will be forever Belgian again in 2014. The Scottish series which has shown incredible participation of upwards of 400 competitors per event in 2013, as well as bringing young talent to the fore, has grown even further in 2014 with the first four Ridley Scottish Cyclocross Series events this year having a total of over 1200 plus entrants. 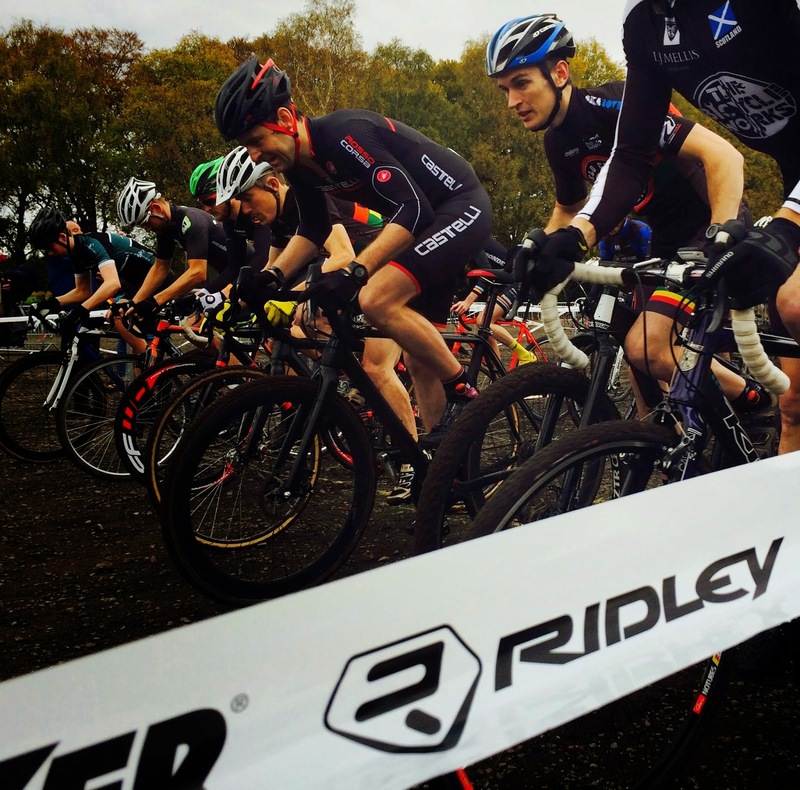 From novice to International U.C.I professionals, the Ridley Scottish Cyclocross Series is the ideal platform for a first race or indeed a season long challenge for series honours, there is a class and a race for everyone in this most inclusive of race series. More races are being added to the 2015 cross calender, details correct at the time of going to press.